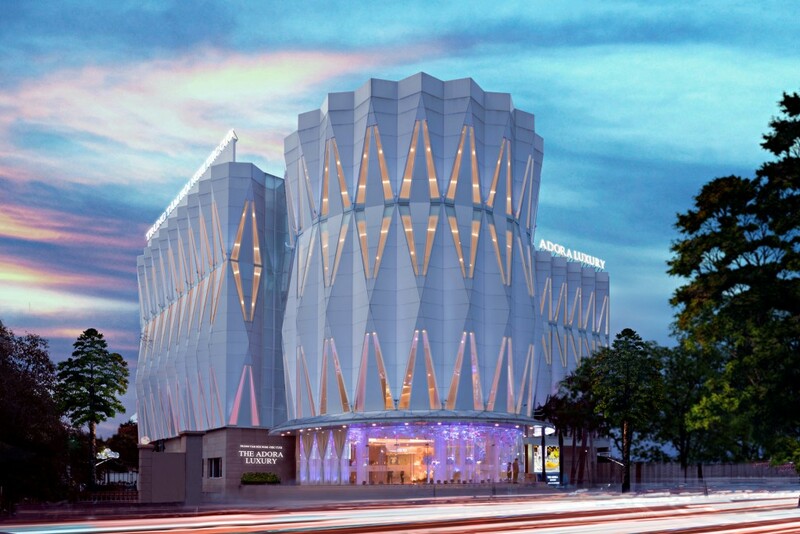 Featuring a striking contemporary design, leading technology and multipurpose spaces, The Adora Luxury is a beacon of innovation, learning and entertainment, connecting and celebrating leaders of invention, business, governance and the arts. 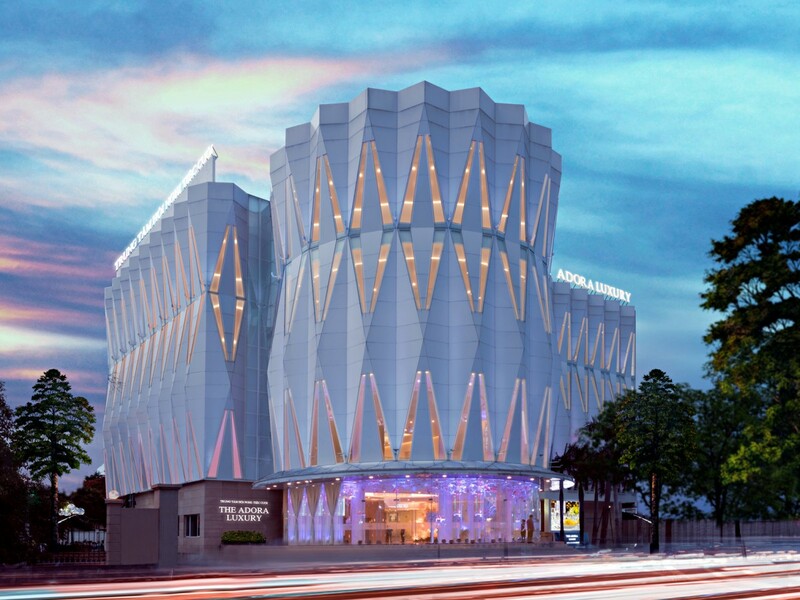 The Adora Luxury with its grand architectural design, portrays warmth and affection. Truly romantic and passionate to experience ‘the lifetime journey of togetherness’. Memories are meant to be revisited, especially those that happen once in a lifetime. We invite you to experience real weddings through the eyes of our guests and share unforgettable moments. Featuring a sophisticated European-influenced design, The Adora Luxury spreads over a total area of over 13,500m2. 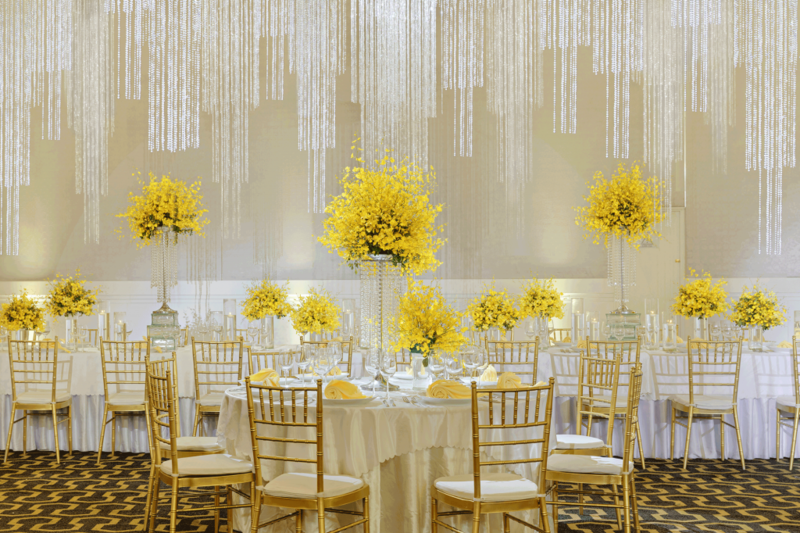 It offers 6 well-appointed ballrooms spreading over 3 floors with a total capacity up to 3,000 guests. The largest ballroom has a total area over 1,350m2. The entire premises are a perfect combination of state-of-the-art amenities and versatile meeting room layout with distinguished service of The ADORA brand. 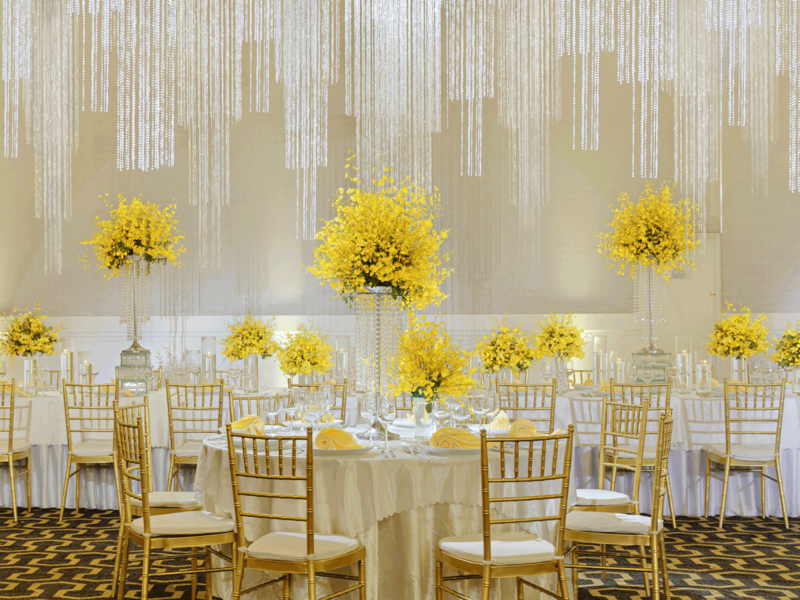 The Adora Luxury is the perfect venue for any function from romantic wedding ceremonies to the most lavish wedding receptions; from private parties to product launches, fashion shows to corporate events, personalized service will be delivered by our team of professional and creative event consultants.